New year, new house? You work hard, you deserve a fantastic home, and this home is fantastic!! Don't enjoy sharing a bathroom? Not to worry this home has two bedrooms, each with their own bathroom (and even a half bath for guests) Love starting your day with a nice cup of coffee or tea? Now you can do so on your private porch, right off the main bedroom. Take in the stunning views from this deck, or the spacious deck off of the dining area! Every direction you look, the views are astounding. This beautiful home offers the perfect kitchen for the aspiring home chef, to create the best meals for family and friends. 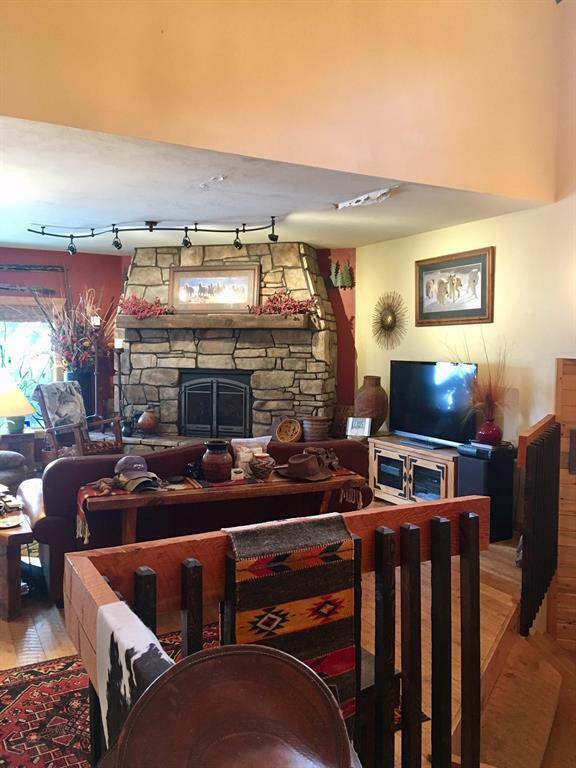 Enjoy the beauty of a Montana winter outside, while you warm your soul by the gas fireplace. You will find, there is plenty of room in the roughed in basement, to put your own personal touch on this already amazing home. Once finished, the walk out basement will be perfect for kiddos, pets, or entertaining. What more could you possible want in your dream home?